For my Terrific Tuesday post today, I decided to take a look at the Top Picks on my eStore and see what products were getting rave reviews. There were quite a few of them, including my choice for this article, which currently has 1048 reviews and has earned 4.7 stars out of 5 available. You know it has to be a good product with a rating like that! I sell a lot of it myself, and customers stock up on it when it is specially priced. It's not an expensive product, though, because at full price it is only $6.00. Remove your makeup with this gentle lotion. This make up remover is strong enough to take off that smoky eye, and gentle enough for everyday use. Best of all, the gentle make up remover is non-greasy and leaves eyes feeling clean, soft and soothed. Comes in a 2 fl. oz. bottle. 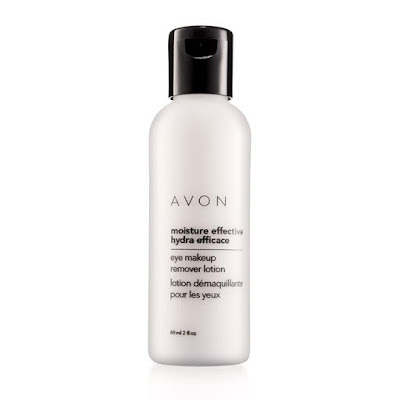 • Apply the Moisture Effective Eye Makeup Remover Lotion onto a cotton ball or towel. • Wipe away make up from closed eyes until all make up is removed.